Transitions offer us the time to reflect on what has come before, and to dream about what might come. 2014 was a very busy year for all of us at MFT3. 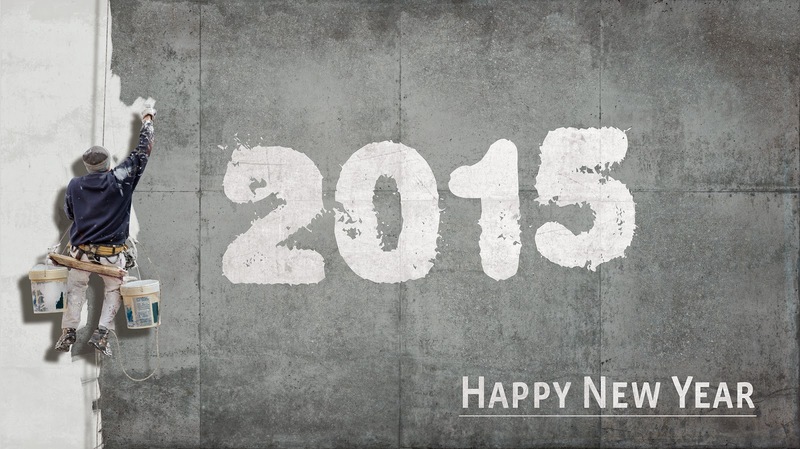 And already 2015 is shaping up to be one filled with changes and new transitions. At the core, always, is the reality that change is a constant and that all change, regardless of its origin, includes some degree of pain. Many pains are unnecessary (as in addiction patterns or holding on to old ways of doing/seeing self or others) and many are part of the very necessary path of redefinition (like letting go of people who no longer nurture or support you, etc.). We wish each and every one of our past, present and future clients a Happy New Year filled with the changes associated with redefinition, renewal and reclamation. We are always grateful to be invited into your amazing and beautiful lives. This entry was posted in Gratitude, Inspiration and tagged 2015, change, Happy New Year, pain, reflect, renewal, transition. Bookmark the permalink.